At Business Machines Center we want to earn your business. We want to earn your business. You are the lifeblood of our business. If we don’t treat you with respect while providing you quality service at a fair price, you won’t come back or refer others to our service. Business Machines Center has recently celebrated our 47th year in business in serving Woodland Hills and the surrounding areas. 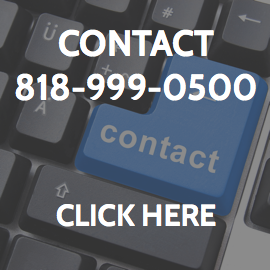 Our outside service call area ranges from Westlake Village to Burbank and the entire San Fernando Valley and more. We can come to you whether it is in your home or a business, or if you prefer a less expensive alternative, you can bring your equipment to us. We also provide short or long term phone tech support. From working on the old typewriters, fax machines, and printers to the new style computers and laptops, we have stayed on top of the technology to best serve our customers needs. 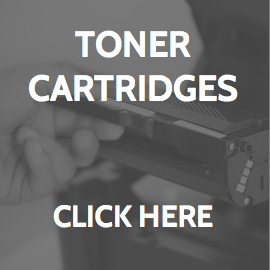 In addition to working on machines our services also include selling typewriter and printer parts and supplies and recycling the used cartridges for a better environment. We were a member of the Woodland Hills / Tarzana-West Valley – Warner Center Chamber of Commerce for over 43 years. All work is guaranteed and no work will be done without your consent and approval. Business Machines Center also sells toner, cartridges, ribbons, and new and used office equipment. Business Machines Center’s staff provides service to your home or office. Those that wish to save some money you can bring their machines directly to our shop. No appointment is needed but it doesn’t hurt to call first before coming in as we sometimes are out taking emergency service calls. We are currently open Monday from 8:30 am to 5:00 pm and Tuesdays to Fridays until 6:00 pm. We have appointments available for after hours until 7:00 pm. Just call to set up the time convenient to you. We are here to help! I have been in the office machine repair industry since 1976, when I started work for IBM. Trained by IBM to work on typewriters, dictation machines, and copiers, their training also taught me how to think on the fly. I have been trained to work on numerous products from Laptops, Desktop PC’s, laser printers, as well as, inkjet printers, fax machines, typewriters, shredders and more. I have repaired well over 40,000 machines in my career and, as our moves in 2010 and 2016 have shown, we prefer to remain in Woodland Hills in the San Fernando Valley. I look forward to talking to you and hope I can assist you in any of your office machine needs. 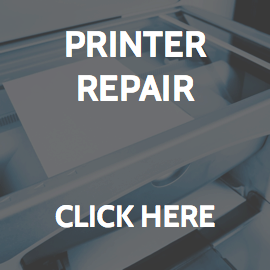 I repair most office machines from computers and laptops, to typewriters, calculators, desktop copiers, fax machines (including the all in one product), shredders, folding machines, and the occasional electric stapler. 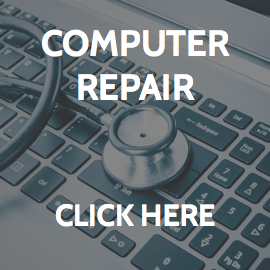 I have been Factory trained on many manufacturers products and have been repairing computers and laptop computers for over 25 years. From the simple jobs to the stubborn virus and malware removal on your work or home computers, I have done it all. I am very mechanically inclined and can repair most items including welding plastic parts and fabricating some unavailable parts. I also offer phone tech support as an extra benefit to customers that just need a little help over the phone. There are many measures of performance, but ultimately only one counts…Satisfied Customers. After all, the customer’s evaluation of service is more important than ours…So we will proudly give you a list of references upon request. We take our business and your business seriously… and we deliver results. That’s why we’d like to work with you…and why we think you’ll want to work with us. We would like to put our experience and expertise to work for you. When may we begin?